Foodies are flocking to Australia. High-profile chefs have descended upon Sydney. Exciting restaurants are popping up in Hobart. South Australia and Western Australia no longer seem remote to wine lovers. While Victoria is home to two of the best restaurants in the world. Everyone knows—and has desperately tried to get a reservation at—Attica. The Melbourne restaurant has been on the World’s 50 Best Restaurants list since 2013; it took the 32nd spot this year. While Australia was celebrating Attica’s addition to the list four years ago, Dan Hunter was restoring a rustic farmhouse and setting up an organic farm an hour and a half southwest on a hillside in Birregurra. 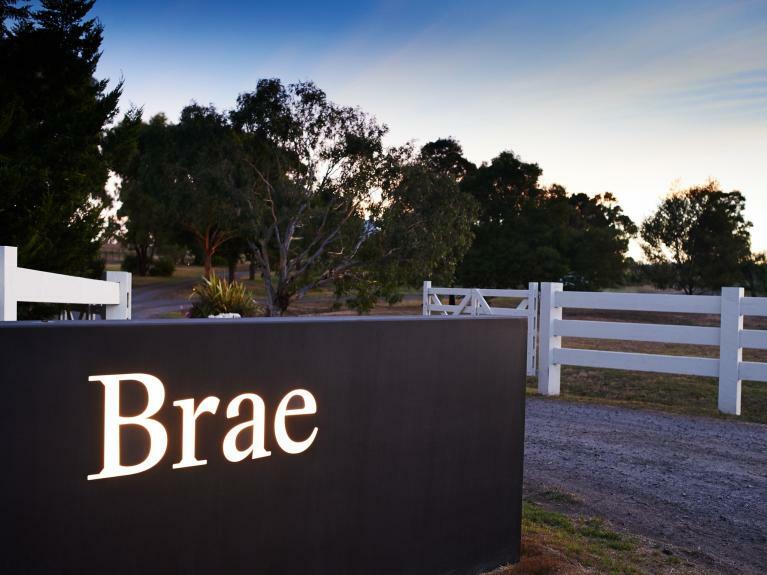 The rural restaurant, Brae, entered the esteemed list at number 44 at this year’s ceremony. You find a charming small town when you drive through the Otway Ranges. Birrie, as the Aussies call it, has a historic Main Street, little cafés, family-run bed and breakfasts, and a general store. Brae is two kilometers outside of town. A white fence surrounds the farm. A dirt road winds through the property. Plus six suites allow guests to not only eat at the restaurant, but fully immerse themselves in nature. You scored both a dinner and overnight reservation. 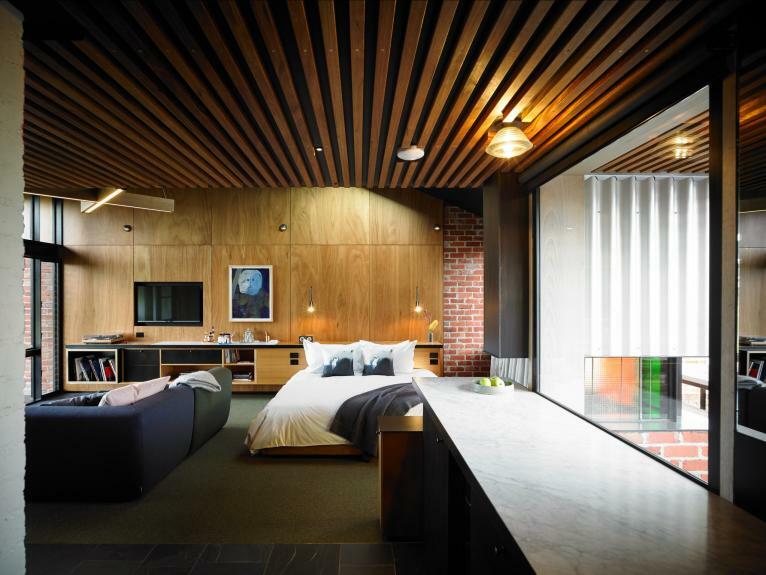 You step into your suite to find a space you’d love to stay in even if it weren’t connected to an award-winning restaurant. There’s a sitting area with a turntable and a record collection that includes Miles Davis, Nick Cave, and Beck. The cocktail bar features Hudson Manhattan Rye, one of your favorite small-batch whiskeys at home. Victorian Rieslings and Pinot Noirs are chilling in the wine fridge. There’s also organic cotton sheets on the bed, a star-gazing skylight above, and heated floors for cool mornings and evenings. Sliding doors open onto the terrace, where there’s a picnic table and views of the rolling hills. It will be the perfect spot to eat breakfast tomorrow. Breakfast is a long way off, though. First, you take a stroll through the garden. The chef is examining scalloped-edged pattypan squash. Gardeners are watering Bordeaux spinach, miner’s lettuce, and French-breakfast radishes. Baskets are full of just-picked golden beets and Japanese turnips. Bees buzz between citrus trees. An olive grove, for their own extra virgin olive oil, stands in the background. While chickens are clucking just out of sight. Brae’s menu may constantly change, but you have a pretty good idea of what you’ll find on your plates after spying on the garden. You’ve heard that the signature parsnip-and-apple dessert is to die for, as well. You return to your suite, take a long bath, and fix yourself an aperitif as you wait for dinner to begin. Your mouth is watering already.